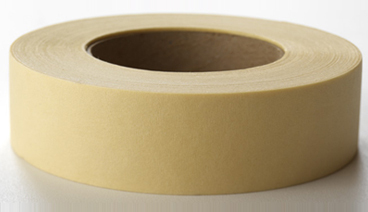 Our SW500 solder wave masking tape is ideal for use in solder wave masking, and high temperature paint operations. This tape removes cleanly leaving no residue. The tape withstands molten solder for 5-8 seconds at 510ºF.